It’s NEVER too early to start thinking about graduation parties. If you’re busy planning a party to celebrate an impending high school graduation, most of the hard work is already done, and it’s time to CELEBRATE! 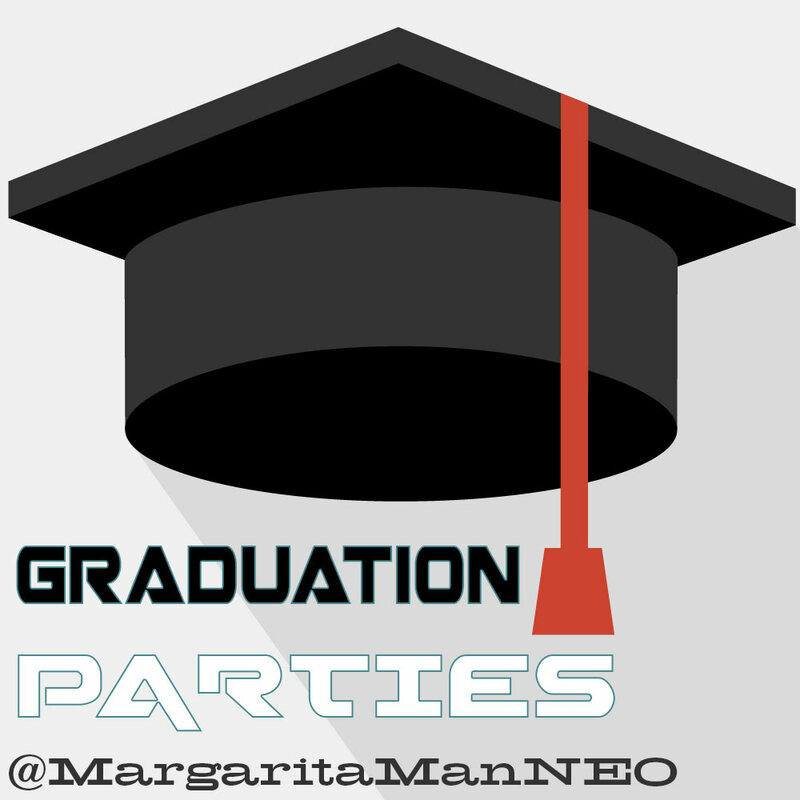 Planning a graduation party can seem like a chore if left to the last minute, so let the MARGARITA MAN make it easyyyy. Kids love the non-alcoholic flavors. Book yours by February 28th and mention this ad for a free $10 voucher.